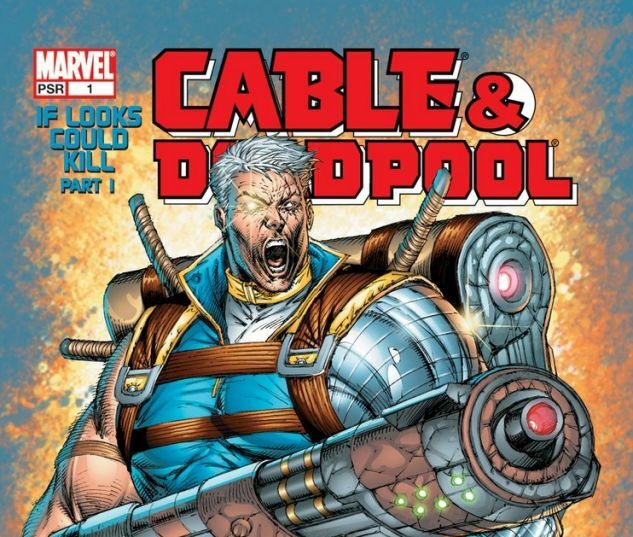 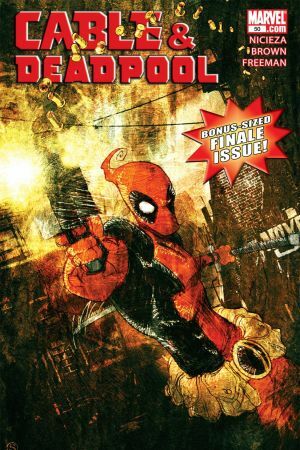 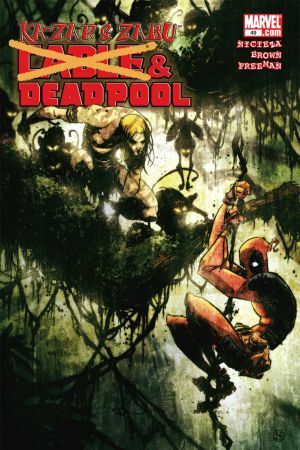 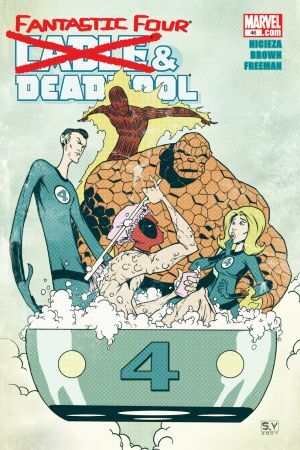 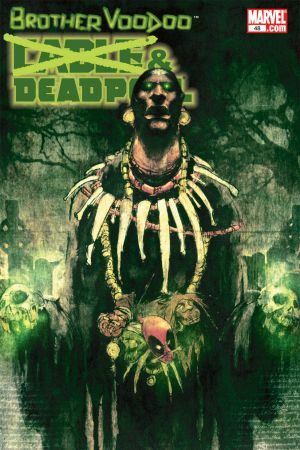 Wade Wilson and Nathan Summers are back - and this time, they're stuck with each other! 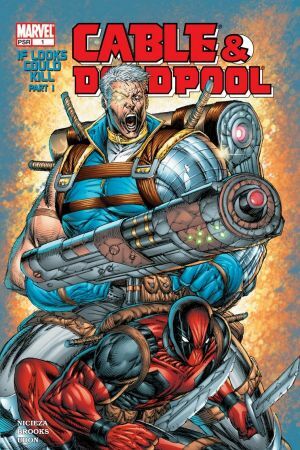 Can two grown men with deadly genetic weaponry work together without driving each other crazy?! 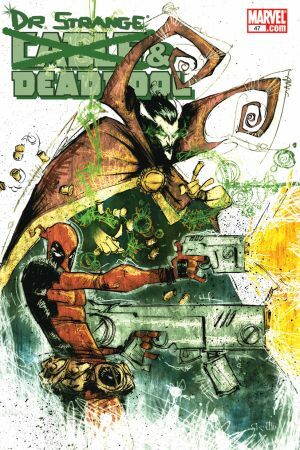 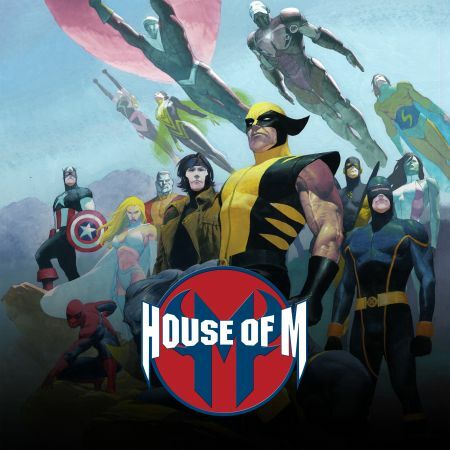 Action, adventure, black-ops, black humor and lots and lots of gunfire mark the return of your two favorite mutant anti-heroes to their own ongoing series!